The Coffee Roaster’s Companion by Scott Rao. Photo by Nick Brown. Coffee roasting has always been something of a dark art. Although people have been roasting coffee for hundreds of years, little prescriptive or scientific writing about roasting exists. 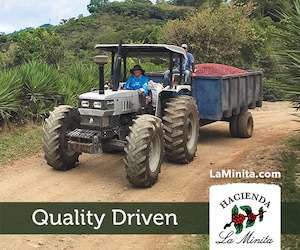 At best, roasters learn their trade by apprenticing under an experienced, competent roaster. 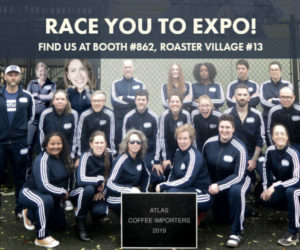 More commonly, young roasters learn by trial end error, roasting and tasting countless batches, and develop a system based on folklore and spurious reasoning. Rao, a roaster, former retail owner, consultant and author who may be best known for his book The Professional Barista’s Handbook, says initial sales of the new book are wildly exceeding his expectations, suggesting there may indeed be a healthy population of roasters looking for more written resources to improve their craft. Divided into 17 chapters — from green coffee chemistry, storage and processing through the entire roasting process to cupping and roasting’s relationship to extraction — The Coffee Roaster’s Handbook presents a kind of systematic, best-practices-driven approach to roasting, one that seeks the common qualities of uncommonly good roasts. “About six years ago, I began to notice that the data of the rare, extraordinary batches all shared certain patterns, regardless of the bean or machine,” Rao says in the preface. The book seems fairly critical of trial and error as a roasting approach? Is it a direct response to that? I’m not critical of trial and error — not at all. It’s really necessary for learning and making constant improvement. What I said in the book was critical of roasters who use trial and error to determine how to roast new lots of beans and then sell those batches to those customers before “dialing in” those lots’ roast profiles. 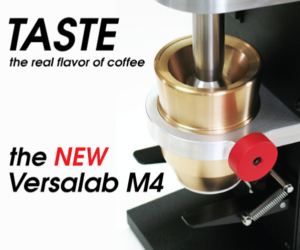 Roasters, like others involved in highly technical fields, tend to have very strong opinions. Did you feel a bit like you were putting your reputation on the line in writing this book? The industry needs this book and I felt no risk in writing it. In fact, I’ve been more excited about it than anything else I’ve written. 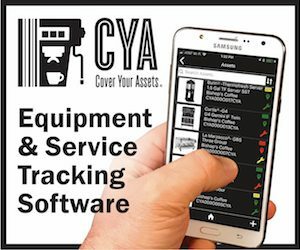 The methods I recommend are the result of collecting and analyzing a massive amount of data over 20 years. 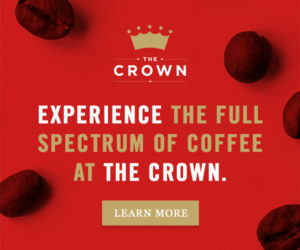 The problem with most roasters’ approach to figuring out how to roast is that they try something new during a roast, cup the coffee, and then create a narrative about why the taste changed. But it is nearly impossible to know if that narrative is correct. 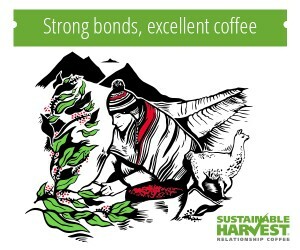 For example, let’s say you decide to charge at 450 instead of 400 and the resulting coffee tastes riper and rounder. The question is: What was responsible for the riper flavor? Was it the hotter charge? The faster roast? The new shape of the whole profile curve? Or one of many other possibilities? You can see with this approach that cause and effect are very difficult to nail down. I’ve used such trial and error for over 20 years and it is challenging. If you’re lucky, you take two steps forward and one step back. In recent years, I’ve changed my approach. Instead of trying to form narratives about cause and effect, I’ve decided to collect as much data as possible before trying to deduce relationships between the roast curves and the cupping results. 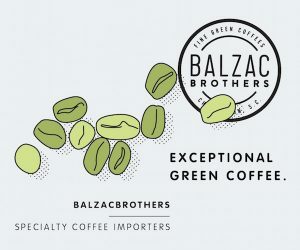 How feedback been from roasters? What inspired you to go forward with the book in the first place? And what is it about book writing that keeps you coming back? 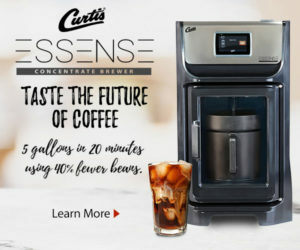 When I owned my first cafe, I was disappointed that there was no reliable written resource from which to learn the practical and technical aspects of professional-level coffee making. That spurred my interest in writing my first book. I enjoyed the experience of creating a book and seeing its effect on the industry, so I’ve continued to write. You mention several times in the book about not having “all the answers.” In your mind, what is it about roasting that makes it such a non-definitive pursuit, even with what may be mountains of data? 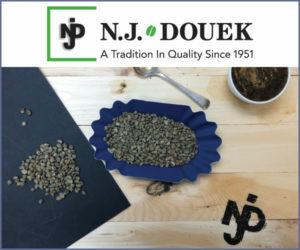 Roasting involves cooking beans of constantly changing freshness and quality in a machine that is usually affected by changing environmental conditions in the roastery. Plus, little is known about the chemistry of roasting or how that chemistry affects coffee flavor. Given those variables and unknowns, roasting will always be something of a “practice” and an art. My goal in writing this book was to at least provide some structure for approaching the craft in a systematic way. 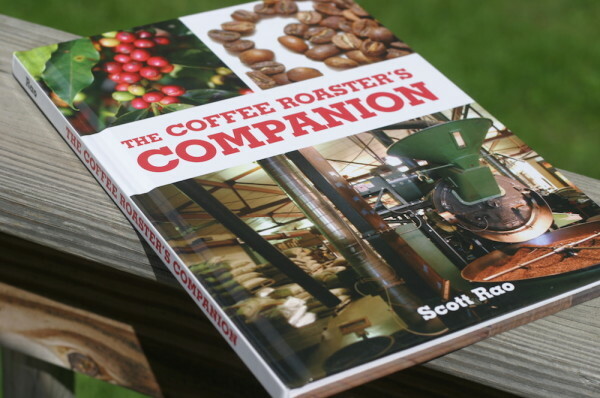 I read the interview conducted with Scott Roa on his new book The Coffee Roasting Companion. 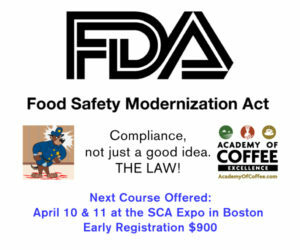 What bugs me is his comment that not a lot has been written on the science of coffee ie what happens during roasting. I totally disagree and find this statement uninformed and naïve to the point of being obtuse. There have been numerous books written on the chemistry of coffee and what happens during the roasting process. 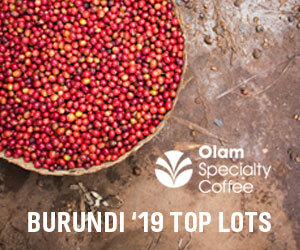 From the standby of Mike Sivetz Coffee Technology to Ted Lingle Coffee Handbook and as well as Joseph Rivera, Carl Staub, Vince Fedele, & David Weisberg to name a few. We have over a hundred books in our library from technical to consumer oriented that offer many answers to this process. 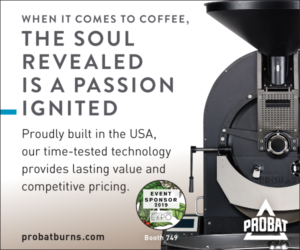 In addition the manufactuers of roasting equipment, Probat, Scolari, Lilia , Neuhaus, all offer extensive training on roasting coffee. And yes most of the quality trade journals publish article of this subject including ROAST! The reality is most new comers and even folks that have been in the business for years are not science driven or don’t take the time to do the research or are just ignorant of the sources available. Or too cheap to purchase the reports/books and scientific equipment needed to measure key attributes. And yes many folks in the roasting community are just too lazy to do the work. 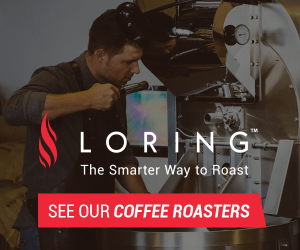 I do agree that most people that buy a coffee roasting piece of equipment are subject to a trial and error approach to roasting and do not keep accurate data of their progress. All data does is help people make future decisions in how to roast their coffees. Unfortunately uninformed or undercapitalized newcomers default to the phrase “It’s an art” and forget about the science when in fact it’s just the opposite. 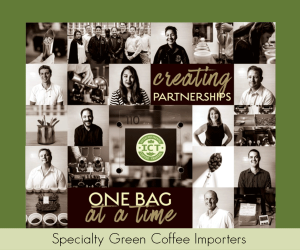 Coffee roasting is all about science and transformation of a raw solid product(green coffee) and turning it into something that can be consumed as a liquid. 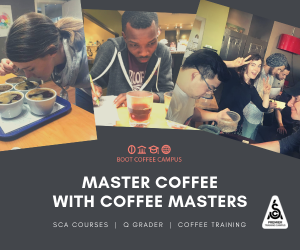 Calling yourself a master roaster just because you operate a roaster or have been roasting for several years is a joke or just self-promoting. The art of coffee is in the blending of numerous coffees to make a new taste. The science is then replicating this taste over and over again. Wake up and learn the science! 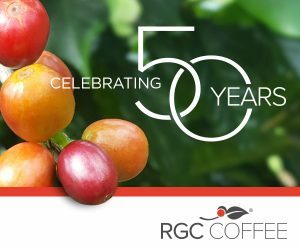 As a micro-roaster, I have found The Coffee Roaster’s Companion to be a useful review of topics that I am, or should be, knowledgeable about in order to produce roasted coffee beans of consistently high quality. Clear writing about roasting from a roaster’s point of view is rare. Scott Rao has produced a readable and straightforward guide. I have recouped the $45 cost of this book many times over – I recommend it to anyone currently roasting on a drum roaster.